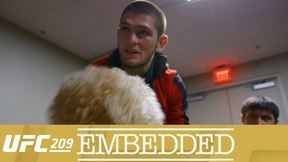 On Episode 1 of UFC 209 Embedded, interim lightweight title contender Khabib Nurmagomedov is surprised after training by some fans, and promises them he will soon be the UFC’s first Muslim champion. 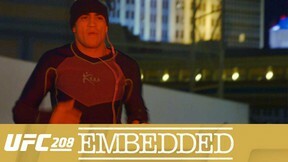 His opponent Tony Ferguson does freestyle training outdoors, then recovers with an ice bath. 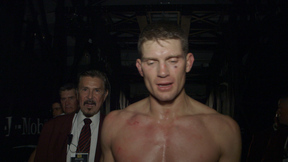 Welterweight Stephen Thompson pushes his cardio in preparation for his title rematch, then unsuccessfully tries to resist a slice of pizza. 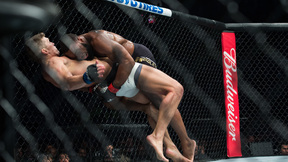 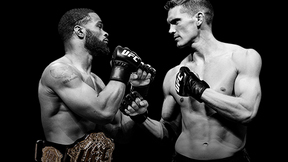 And welterweight champion Tyron Woodley watches his son carry out the family tradition of winning big. 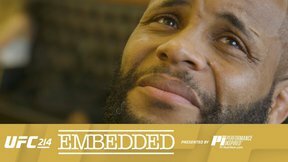 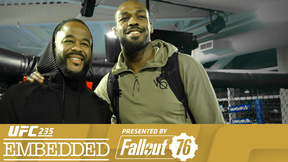 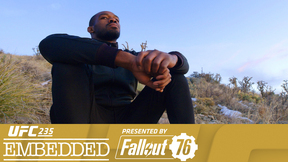 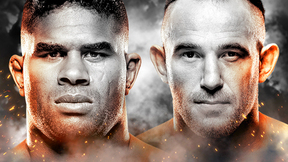 UFC 209 Embedded is an all-access, behind-the-scenes video blog leading up to the two title fights at UFC 209, taking place Saturday, March 4th live on Pay-Per-View.